Following on from the long awaited publishing of Dame Judith Hackitt’s independent review of building regulations and fire safety, BBS Facades would like to take this opportunity to remind customers that we will not supply combustible cladding for use on high rise developments. This decision came as a result of the previous findings in the Interim report, and we will continue to ensure that we work with contractors to meet, if not exceed, recommendations for facade fire safety. As a result of the complex safety standards, and ever changing regulations in place in the UK, we wanted to ensure that no unintentional specification errors could be made. BBS Facades offer a wide range of A2 fire rated panels, including Marley Eternit, Cembrit, and Larson. We also supply insulative materials, fire barriers, fire protection boards, and can assist in the selection of suitable frames and fixings to suit your fire safety needs. 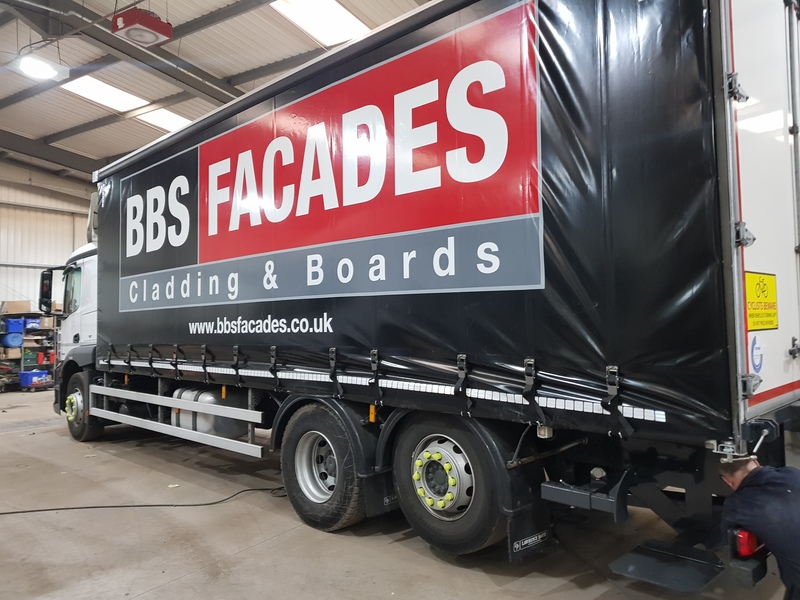 For more information on the A2 fire rated panels available from BBS Facades contact your local branch. For further information on fire ratings, take a look at our helpful fire rating guide.